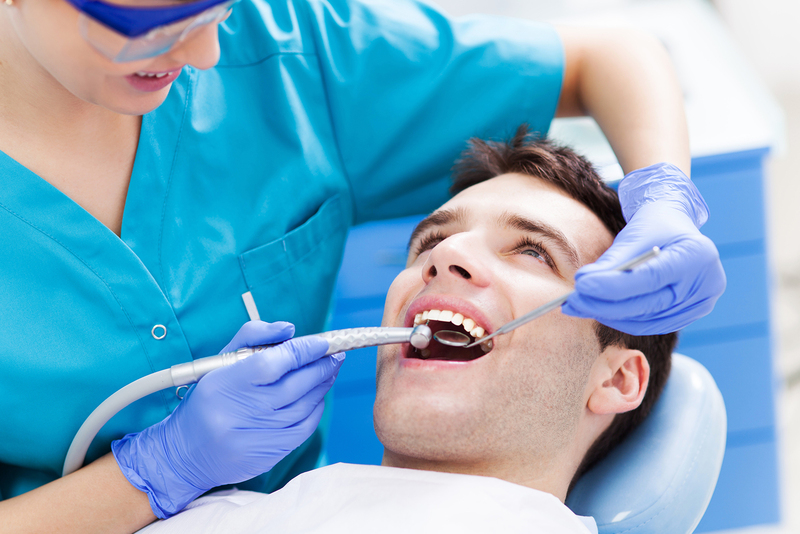 The experienced dentists at GMF Dental Centre can assess and extract your wisdom teeth. The wisdom teeth can be removed under local or general anaesthesia at Kalgoorlie Regional Hospital. *Costs for admission to hospital and anaesthetist fees are minimal and mostly covered by Medicare at Kalgoorlie Regional Hospital.